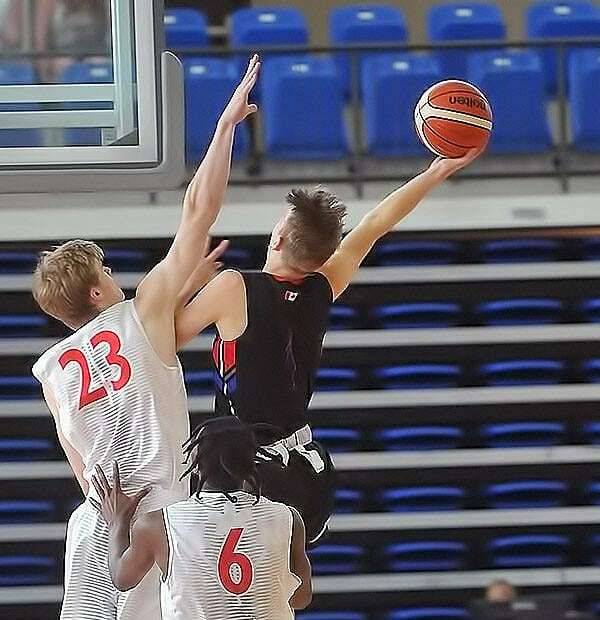 Day three of the 15U/17U Boy’s National Championships were the start of the playoff games as teams used their seeding earned from the two days of preliminary rounds to try and fight higher and higher up the ranking. Shrinking down from the 8 undefeated teams after day two, at the end of day 3 only 4 teams were able to still hold that triumph. The 15U tournament on day three was highlighted by Team Ontario winning their tiebreaker match with Quebec to earn a 2-0 record and New Brunswick defeated Northwest Territories to improve to 3-0. In 17U, Quebec and Nova Scotia lead the tournament with their perfect records, Quebec remaining 2-0 and Nova Scotia topping Alberta in the last game of the day to move to on the tournament.